Serum Foundation is a medium coverage foundation with the lightweight feel of a serum. This foundation offers buildable, natural-looking coverage with a semi-matte finish. Lovely foundation for a fraction of the price! This foundation is wonderful if you have dry skin. 1 pump will cover your entire face with medium coverage. Feels so silky and lovely on the skin. Very pale girl friendly (1.0 N) and great staying power. Doesn't emphasize dry spots, and you can't beat the price. Will definitely repurchase again! Try it you will not be sorry. I previously bought the wrong undertone of the foundation. I had to mix in a lightener - but I finally bought the right one and it’s amazing ! Light weight coverage , but it is more than enough for me. I know some people don’t find it with enough coverage, but I have some mild imperfections and it was works great for me. I'm really enjoying this foundation, especially for the price. 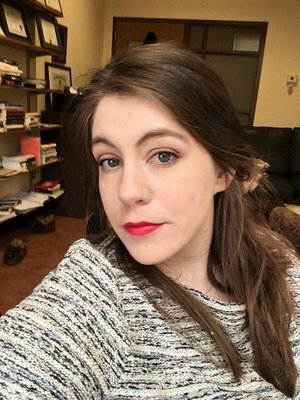 I prefer thinner formulas and Urban Decay's Naked foundation has been my go-to since it came out because of how it applies and lasts on my skin. When I bought this, I was looking for something that's a better colour match (the UD is about half a shade too dark but I can make it work with powder) and a better price. This is definitely a better colour match upon initial application and actually provides decent coverage considering how thin the formula is. I don't have a ton of issues to cover, mainly uneven skin tone, so applying this over a green colour-correcting primer is enough coverage for me. I do find it tends to oxidize a smidge throughout the day and can make my nose a little oilier than normal, but this can be alleviated by baking my foundation with setting powder. Considering I can get the same results from a $7 powder and $7 foundation with just a couple minutes extra to bake that I can get with a $50 foundation, I'm pretty impressed. I like this foundation, looks good on my skin. the only downfall is that it oxidizes like crazy. as soon as I put it on my skin it went orange. and I got the light shade. Also if you live in a place where its hot I don't think its good for that. I wore it out to dinner and by the time I got to the restaurant all of it basically just sweat off. I heard really good things about the foundation but was so disappointed with it. IT TURNED ORANGE ON MY FACE!!!!!! 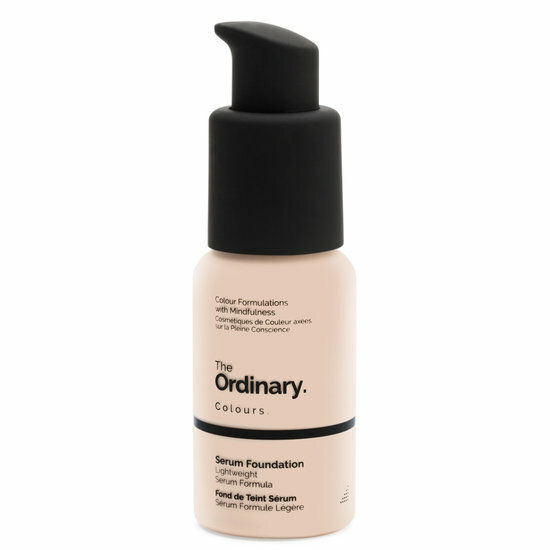 I initially purchased this foundation because I love The Ordinary skincare line. I can’t believe the quality of this product for the price. It goes on smoothly, and doesn’t settle into lines and pores. The coverage is buildable, but don’t expect super high coverage. I was a little worried about using this foundation because I've never tried a lightweight foundation before. As a teen, I struggled with really bad acne and always used super heavy foundations. This foundation makes my skin look incredible, it doesn't feel like anything is on my face. It lasts all day too! Definitely going to keep it in my favorites. The description says medium coverage but the packaging says light coverage which is more accurate. Feels lightweight, not Camry. Just enough coverage to balance out my skin tone.